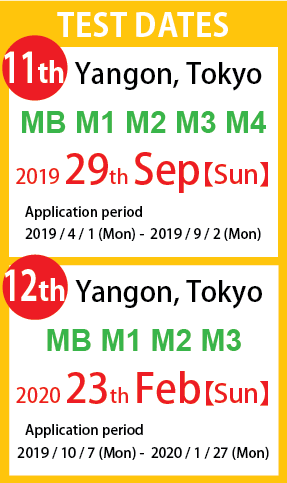 ✧ Make sure test date, timetable and place. ✧ Arrive at the venue at least 20 minutes before Briefing of the test starts. *You are not allowed to take test if you forget these two above. ✧ You are not allowed to see reference materials such as dictionaries, text books etc. ✧ All you can put on your desk is: Pencils, Eraser, and Watch. You are required to put all other things in your bag and put your bag on the floor. ✧ Turn off your mobile phone or any other electronic devices.